The value of meaningful youth involvement for youth struggling with mental health challenges has become more evident over the past few years. Youth guided practice provides supports and services that promote the development of knowledge, skills, confidence, self-efficacy, and pride. Supporting involvement by peers not only develops the resiliency of the individual but provides the youth voice to the community and larger system of care. 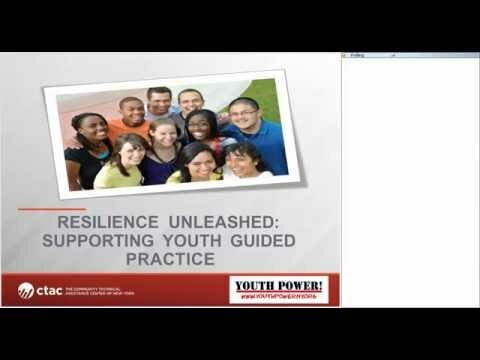 Recognizing the pivotal role organizations play in the success of implementing and supporting youth guided practice, this webinar will discuss strategies for engaging, supporting and sustaining youth partners in organizations.